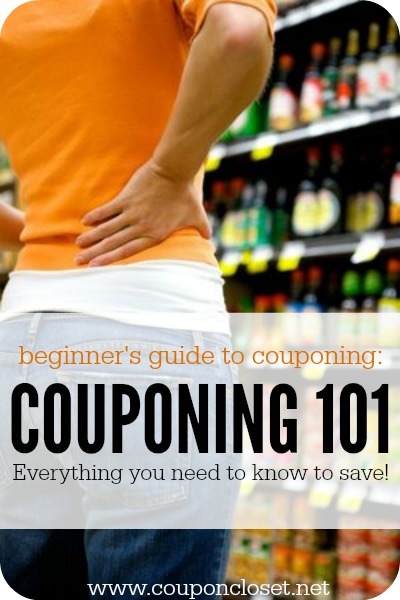 This Couponing 101 series is designed to help you thoroughly understand everything you want to know about couponing. I am writing it with new couponers in mind, but it will help even the most experienced saavy shopper! Make sure you take a minute to read every post so you can not only fully understand coupons, but can really save a lot of money. 1. Top 6 Best Places to Find Coupons – There are more places to print than you think. 2. How to Read Coupons and Understand them – Wording on coupons can be tricky. 4. How to Stack Coupons to maximize your savings. We all can use extra money in our budget. That is why I’m so excited to show you how to get free coupons for groceries!